Today, we used our scientific skills to investigate adaptation, specifically that of birds. 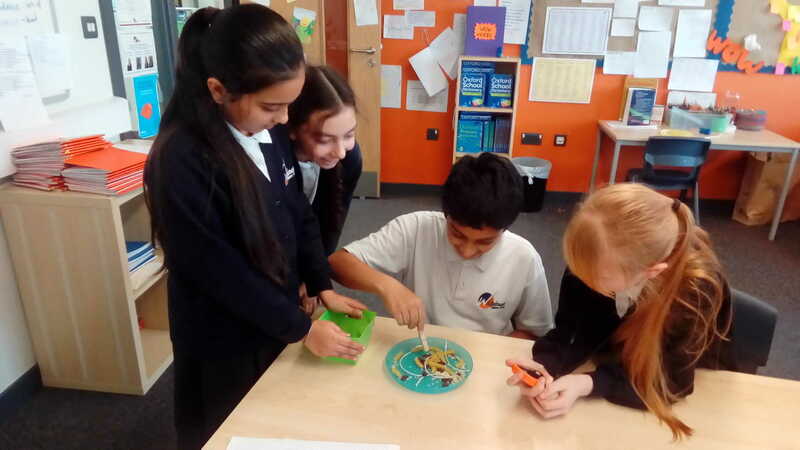 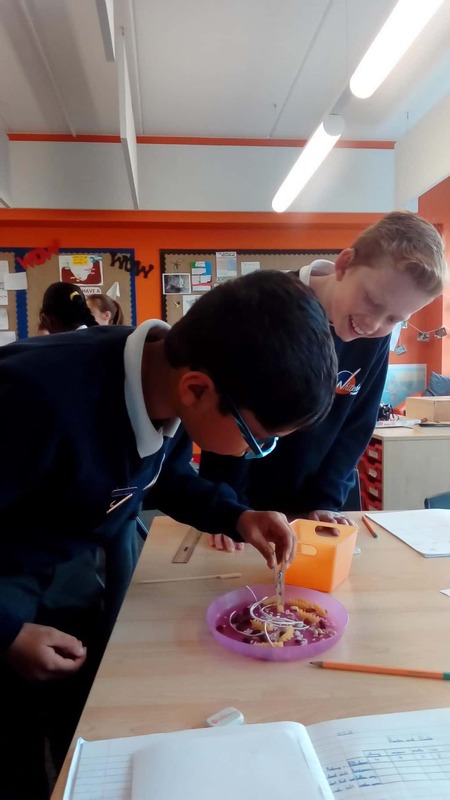 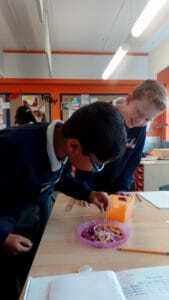 We pretended we were Darwin researching the finches found on the Galapagos Islands, aiming to discover if the type of beak or bill would affect the diet and likelihood of survival. 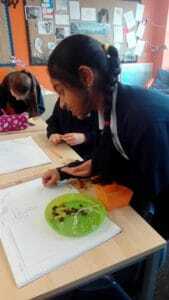 We had lots of fun using the ‘beaks’ to collect our ‘food’.